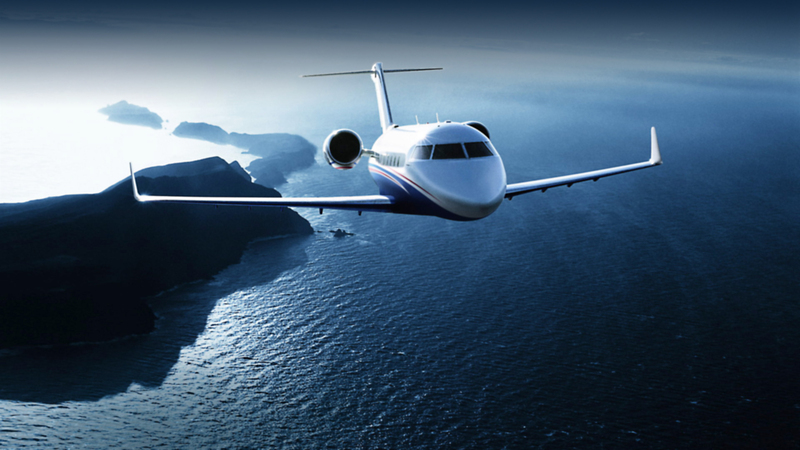 We feature some of the most popular private jet empty leg routes available for air charter. 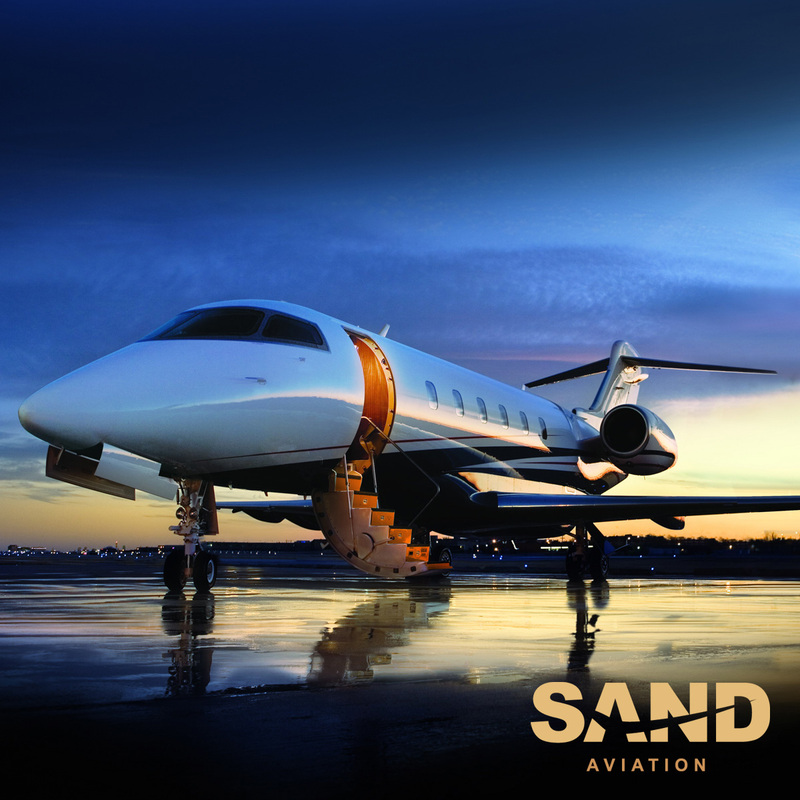 To stay updated with the best and latest empty leg flights available, follow @sandaviation on Twitter. 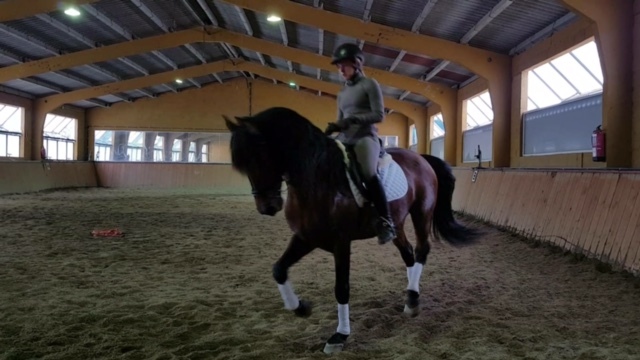 Very calm 7 year old stallion with super gaits. 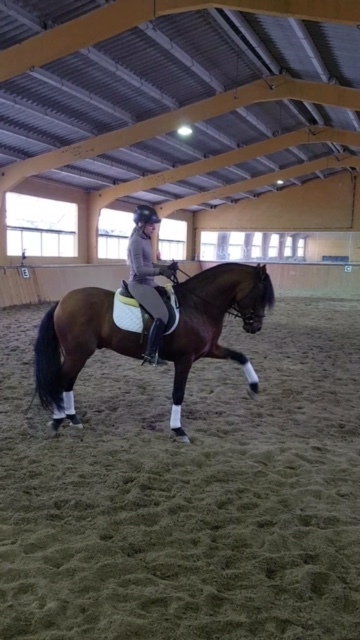 Can be ridden out for hack alone or in company. 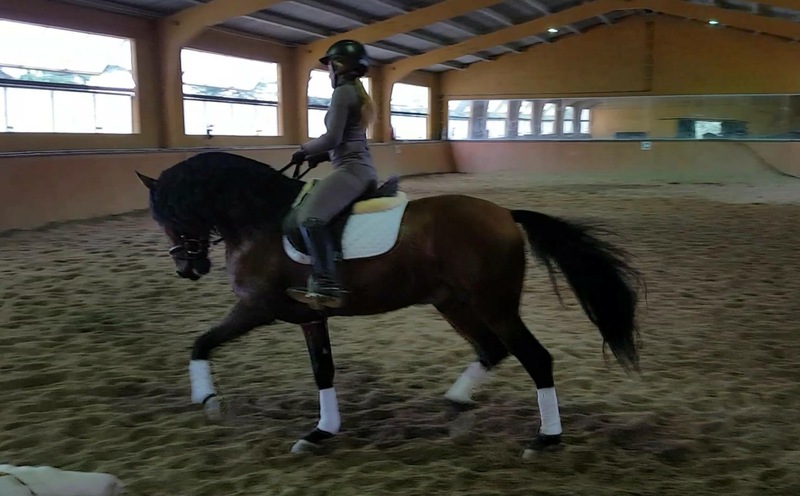 He has the typical PRE temperament and is not scared of anything. Can be ridden in traffic and around crowds without a problem. He is in full competing condition and is ready to compete. All documents( very good bloodlines), passports, microchip and vaccinations are included in the price. If you need to geld him, this can also be included in the price. This boy is ready to travel worldwide.